It’s time for another Wittlebee Box discount here on “Deal” ectable Mommies! We already have a fabulous Wittlebee Box Giveaway running (details below) but right now we bring you another amazing discount! Amazing Wittlebee Box Sale today only! Get 30% off if you join today or tomorrow Code expires midnight at 9/23. Try Wittlebee for just $28 for your first box. Yes that’s around $100 worth of clothing for just $28 Shipped! Use code WEEKEND30 at checkout to get your 30% discount. You can see just how much our son loves his Wittlebee Box! We have been receiving our Wittlebee kids clothes subscription boxes for many months now. And we are always so happy with them! 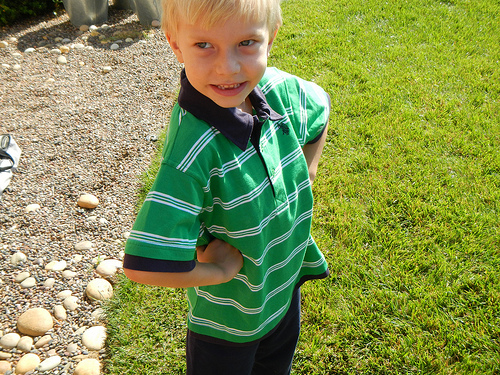 If you sign up for Wittlebee you will get 6 kids clothing items which have a retail value of around $100 every month. The cost is just $39.95 a month with free shipping. But TODAY ONLY you can join for $28. Be quick – this code expires at midnight 9/23! Remember you can cancel or pause your membership at any time. No risk. No hassle. Just quality clothes at a fabulous price. You have your own personal stylist and you can say what your child’s preferences are. We have found that every month they really do listen to what we want, and their customer service is great! Wittlebee $28 Box for New Members! And remember our Wittlebee Giveaway! Click on the link below to see how to enter to get the chance to win a free 3 month subscription to Wittlebee! Disclaimer: We have received free Wittlebee Boxes, and our links are affiliate links. We adore Wittlebee and have no hesitation telling our readers, friends and family about Wittlebee. Subway Offering $5 Regular Footlongs Through October 31st + #Win a $10 Subway Gift Card (7 Winners)!